Need A Local Highland Plumber? 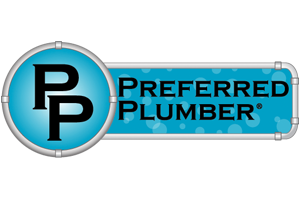 If you are a homeowner in Highland with plumbing problems, you are probably looking for a local plumber. Leaks and clogs are common issues, but there are many times a homeowner will be looking for someone to do things like upgrade fixtures or install a water softener. 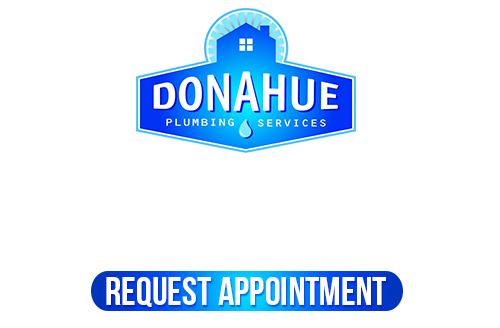 Do You Have A Plumbing Leak That Needs Repair In Highland? Leaks can often go unnoticed when they are under a foundation or under the landscape. Slow drips from leaky faucets can hike a water bill up significantly, so imagine what a break in a supply line can do. 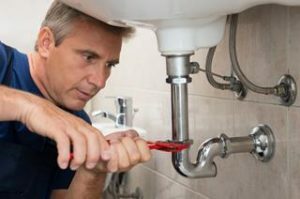 If you have a leak that needs repair in Highland, call the Salt Lake City Plumber. Even if all you know is that the water bill is too high, we can find the area leaking and repair it for you. 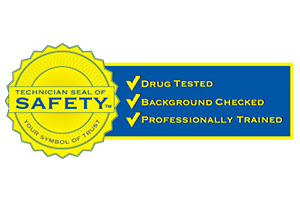 Our state-of-the-art tools allow us to find plumbing leaks wherever they are and fix them without having to dig up the foundation or landscape in most instances. Is It Time To Replace Your Highland Bathroom Or Sink Fixtures? Sometimes we’re just tired of an old standard faucet or sick of an old bathtub that sports rust stains and a worn off finish. When it’s time to replace your large or small fixtures, we would love to help. This is a great time to get the type and style of fixture you’ve been wanting. Do you want to replace your standard tub with an energizing whirlpool spa tub? Are you planning to remodel the home and want to go for bronze faucets? Whatever you need, we’ll get it done for you. Have you ever had your kitchen disposal checked, maintained, or replaced? An old kitchen disposal can be very unhealthy due to the bacteria that often thrives within. Do you see a black gunk around the drain or on the rubber tabs? This is not food, it’s unhealthy gunk. If your disposal hasn’t been replaced within the last decade, it’s probably time for a new one. You should have the disposal cleaned out and maintained to avoid clogs, blockages, and backups. 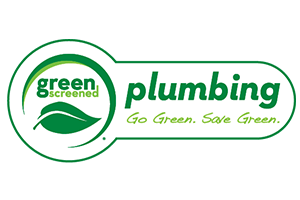 Whatever you need a Highland plumber for, we are here to help. 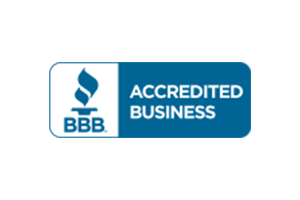 If you are looking for the best Highland, UT plumber, please call 801-262-0500 or complete our online request form.